Have a day at the races as Chantilly hosts the world renowned Qipco Prix du Jockey Club on June 4, 2017. 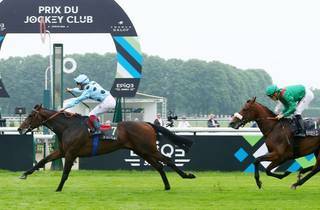 The Qipco Prix du Jockey Club attracts some of the very best horses across Europe in hope of winning the massive €1.5 million prize. 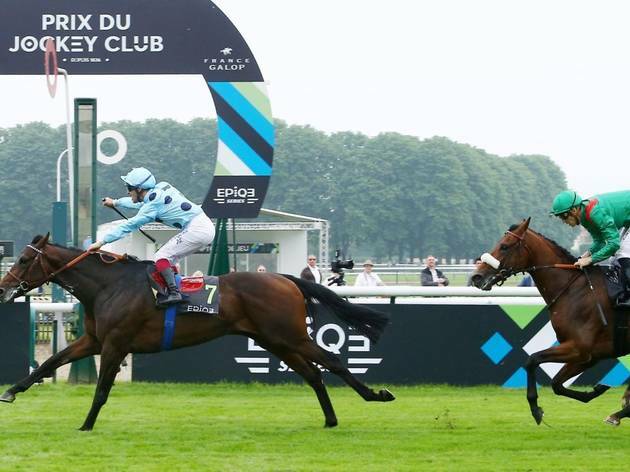 With a card full of other top quality races, Sunday June 4 is one of Chantilly's most popular days. Whether you are a shrewd horse racing punter or just fancy chucking a few euros here and there on your favourite name or colour, its a day out for everyone. With live music after the racing, merry go rounds and pony riding for the kids, its a family affair too. Why not bring a picnic before and let the atmosphere brew in anticipation of France's second richest race.